What Is Role Of P6 Outdoor SMD LED Module? 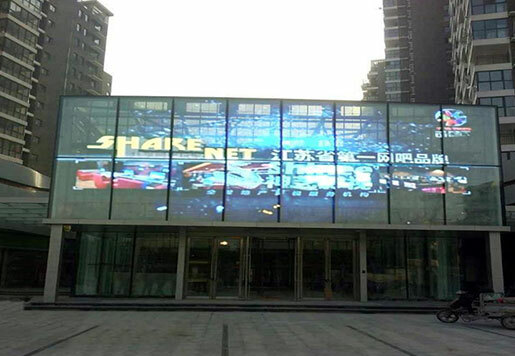 With the development of social science and technology, LED display screens can be seen everywhere in our daily life. Especially the airports and stations use the led display control software to display the relevant train times and departure and arrival times. 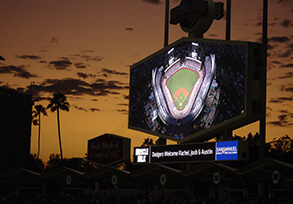 So what is the role of LED display? First, the P6 Outdoor SMD LED Module can play a role in product promotion and attract customers. Second, the LED display can play a role in lighting and unconventional. Third, the LED display can play the role of store decoration, improve the role of corporate grades. Seven, LED display can play a role in setting off the atmosphere. Through the display screen, you can play the welcome words of the superior leaders and various VIPs to visit and guide, and the celebration words of various major festivals. Eight, LED display can play a warning role, often used for road traffic LED navigation instructions.